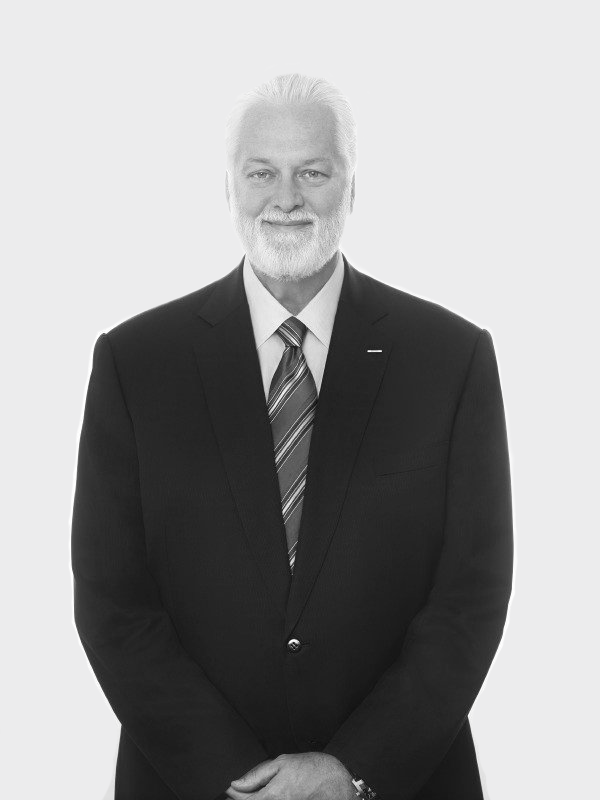 Executive Chairman, Dentsu Aegis Network and Director, Executive Vice President, Dentsu Inc.
Tim Andree joined Dentsu in 2006 as CEO of Dentsu America. He became Dentsu Inc.’s first non-Japanese Executive Officer in 2008. In 2010, he was named CEO of Dentsu Network West, responsible for all operations in the Americas and Europe. From April 2012 until March 2013 when Dentsu acquired Aegis Group plc, Tim held the position of Senior Vice President of Dentsu Inc., and CEO of Dentsu Network, overseeing all operations outside of Japan. Following the acquisition, Tim was appointed Executive Chairman of Dentsu Aegis Network, Executive Vice President and Director, Member of the Board of Dentsu Inc.